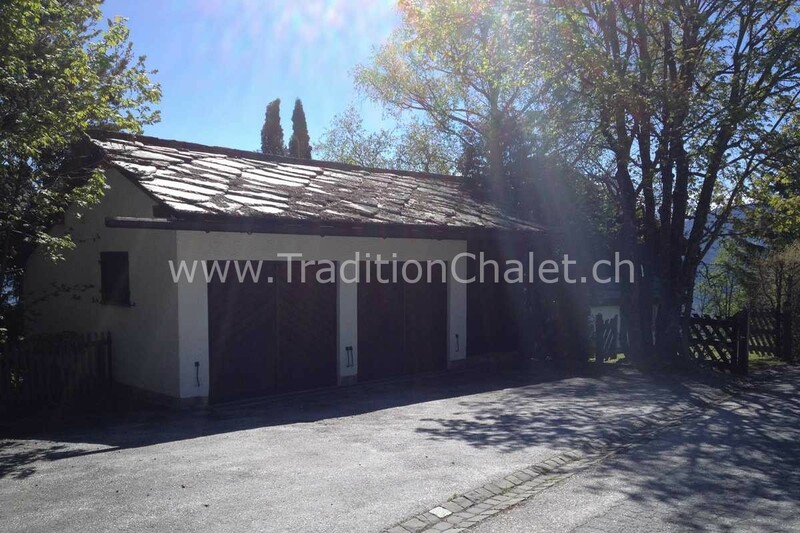 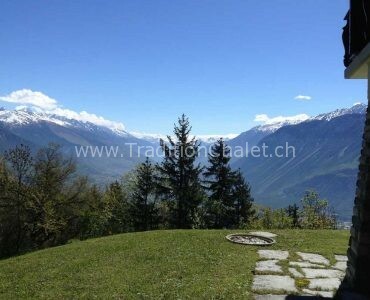 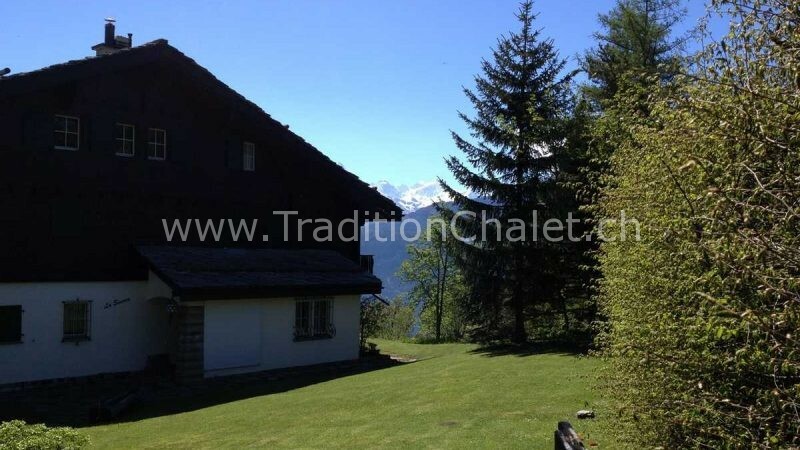 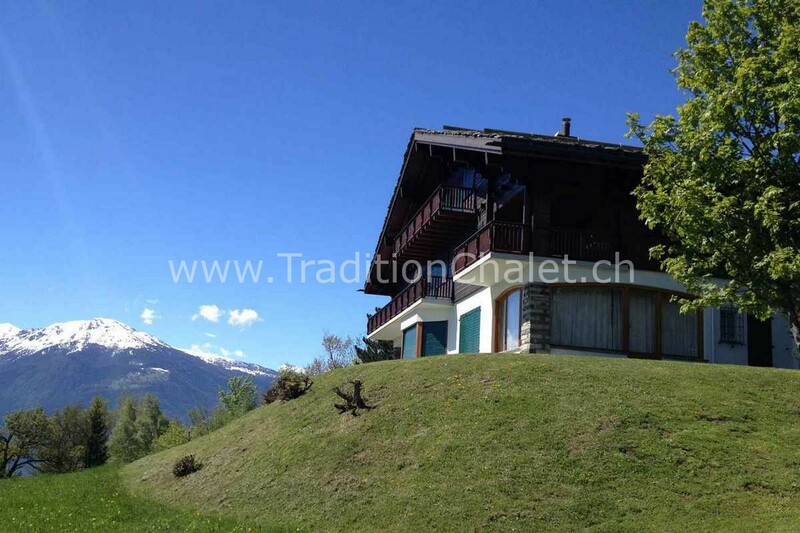 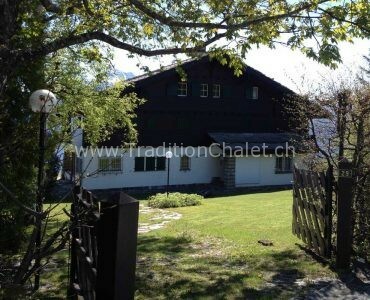 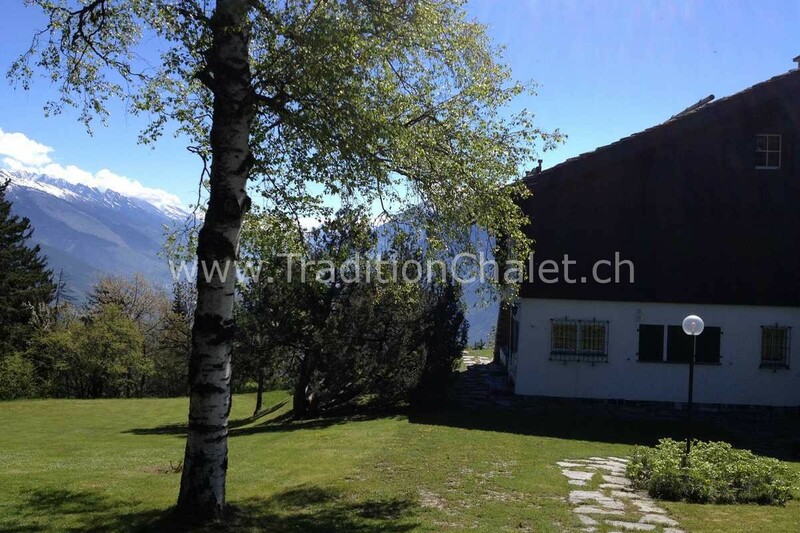 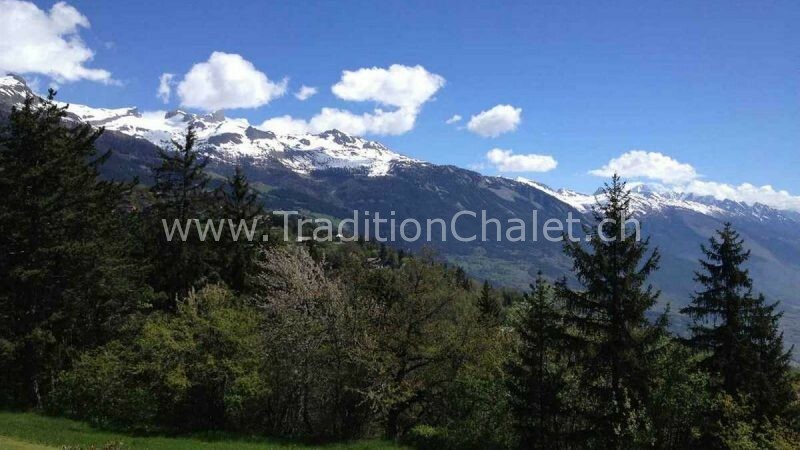 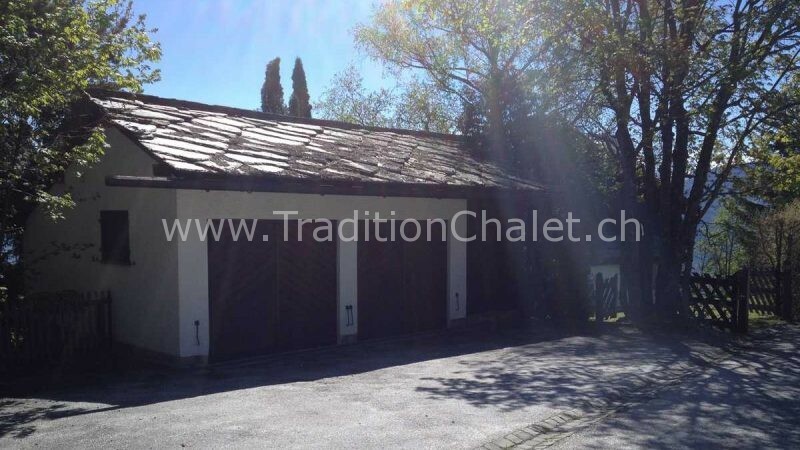 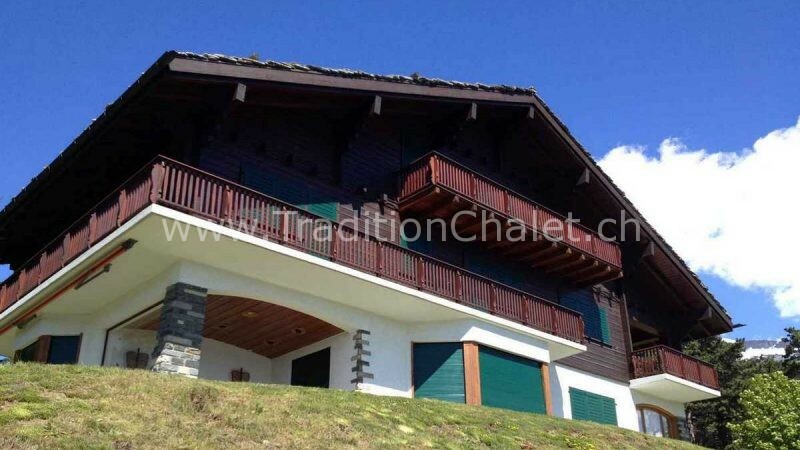 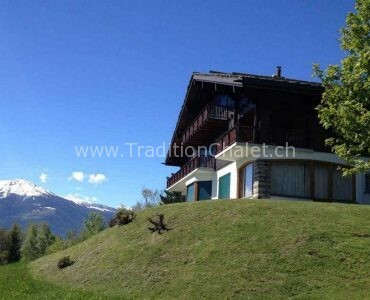 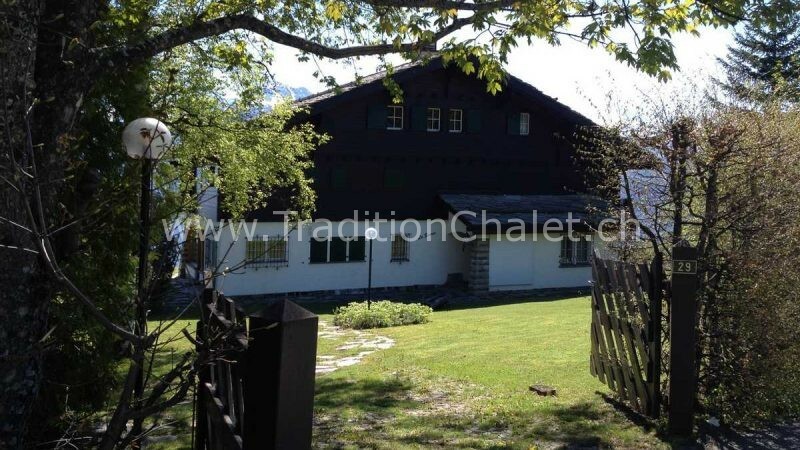 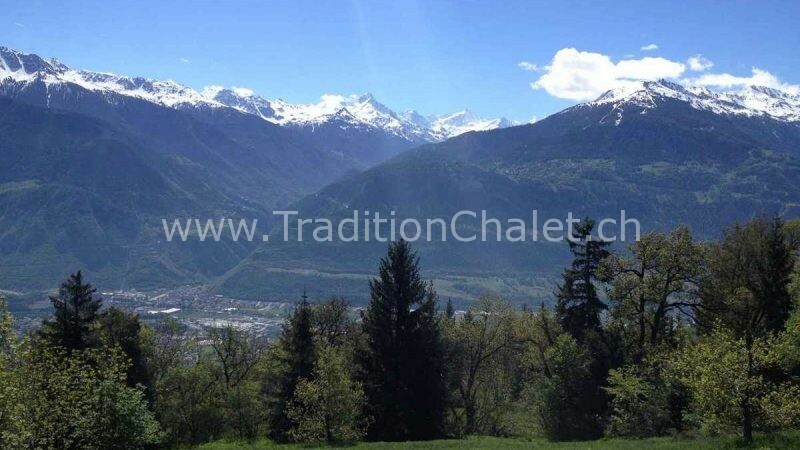 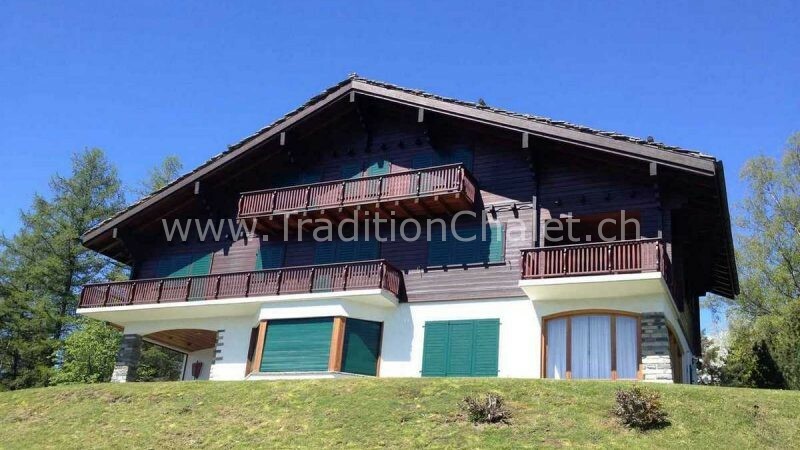 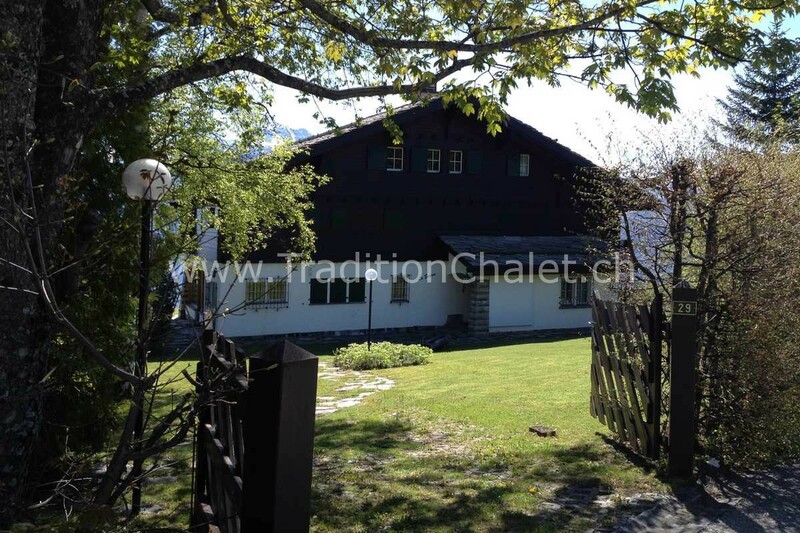 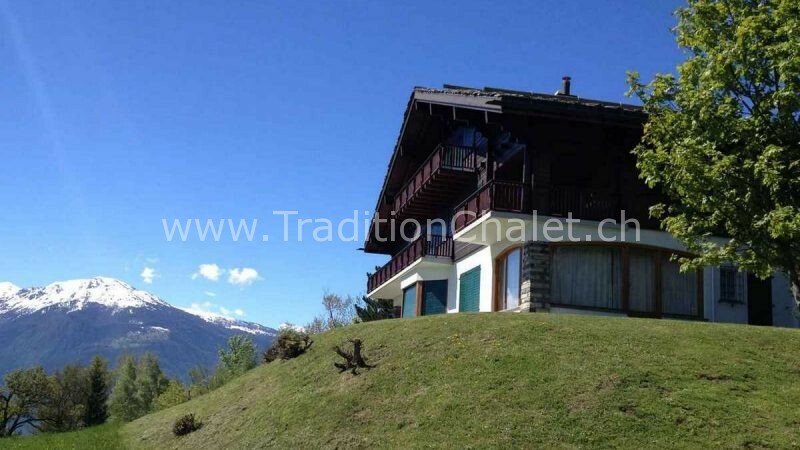 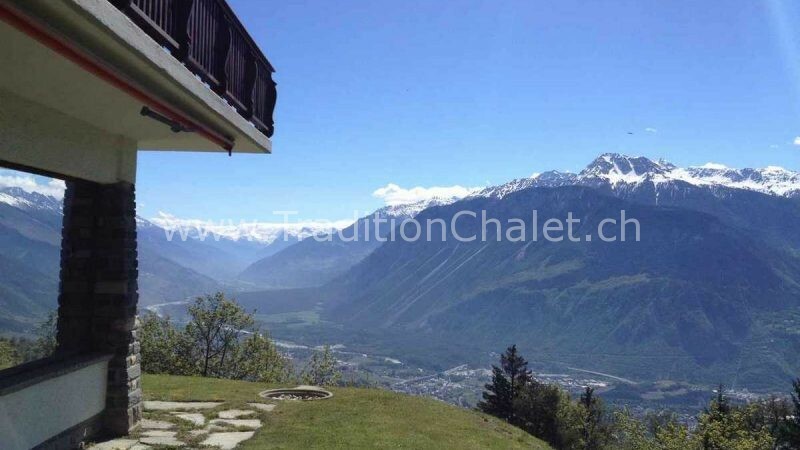 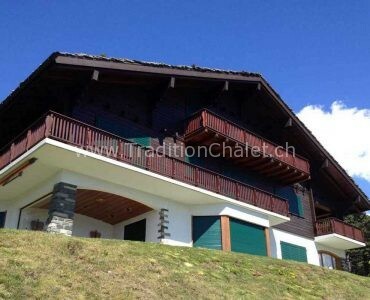 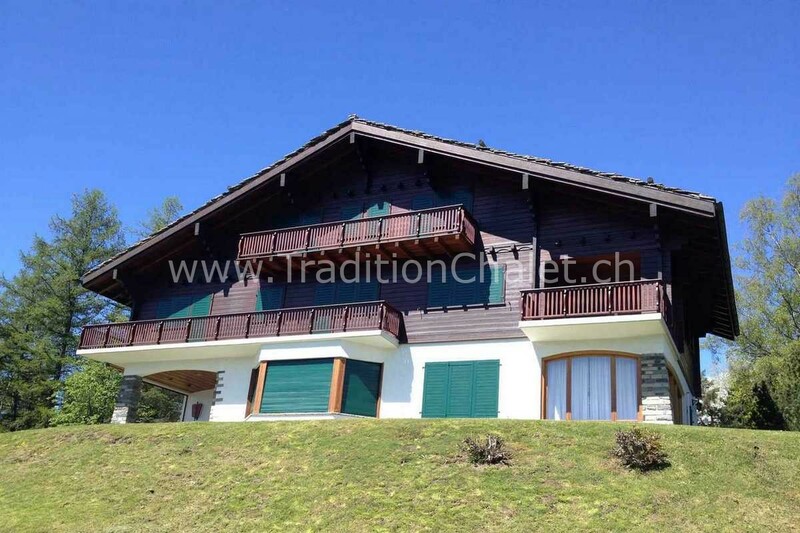 Chalet in old wood, ideally placed, 5 minutes drive to the center of Crans. 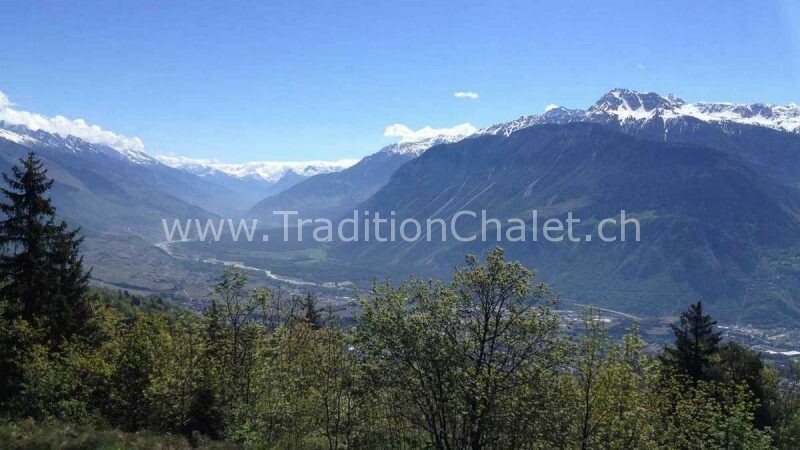 with an amazing view on the mountains and valley of the Rhône. 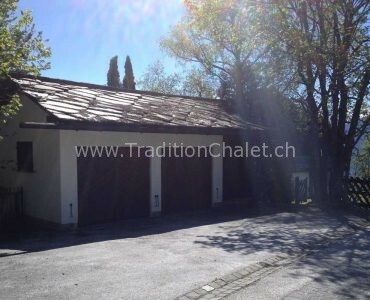 Outside : 2 cars garage, 4 parking places.